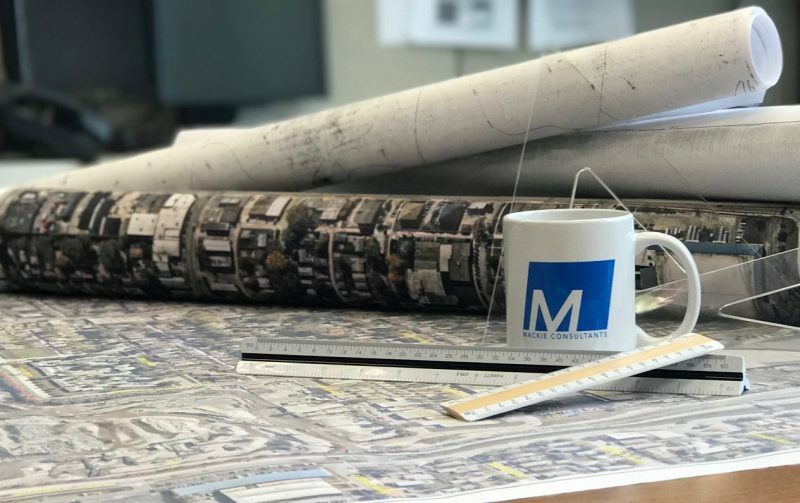 Mackie Consultants, LLC is a full-service consulting engineering firm providing a full array of civil engineering, surveying and construction services. Our belief in building a strong professional relationship with our clients is the cornerstone to the success of their project and our reputation. Since 1975, we have dedicated ourselves in providing the foremost in customer service by taking time to understand our client’s specific project needs and goals. Our staff’s experience, expertise, and understanding of local governing agencies rules and requirements provides our clients with innovative and creative ideas to enhance their project’s unique characteristics. Our portfolio includes retail and service developments from 1 acre to 1,000 acres. From elementary schools to universities, we have provided services to a wide range of educational facilities. We work closely with numerous government agencies to provide our wide range of services. Our staff has designed everything from single-use sites to large multi-use industrial complexes. Our experienced staff provides services to area healthcare and institutional facilities. Our portfolio includes small and large scale office centers, hotels and convention centers. We have assisted clientele in the development of single family subdivisions, multi-family and townhome developments. Our experienced staff is committed to doing our part to preserve the country's environmental resouces.